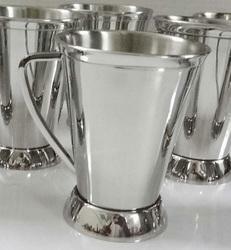 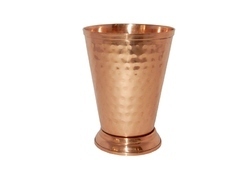 We are the leading and prominent Manufcaturer and Exporter of Copper Julep Cup. 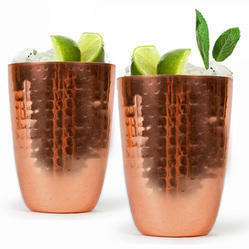 We are the leading and prominent Manufacturer and Exporter of Copper Hammered Julep Cup NJO-1506. 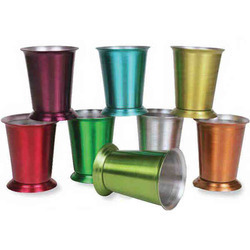 We are offering Coloured Julep Cups - NJO 1503 to our clients. 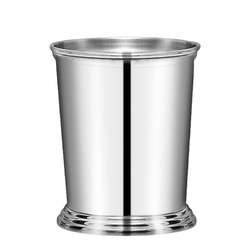 We are one of the leading manufacturer and supplier of Mint Julep Cup with Handle.We obligated to meet the quality standards, As per the customer demands. 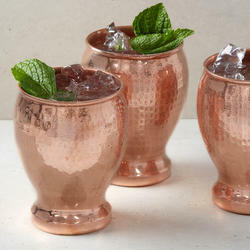 Looking for Mint Julep Cup ?